Perfect vector-based clip art drawing software with lot's of gift clip art! Easy to draw clipart and free download. There are some unwritten rules about gift giving and receiving. Give gifts thoughtfully and receive gifts appropriately. Beware of the following etiquette. Learn more about the recipient. Learn what means the most to that person. Pay attention to cultural difference when gifting overseas recipients. It is advisable to give gifts to everyone within a certain group. If not, give the gift in a more personal setting. Show ample appreciation when you receive the gift. If you are on a budget, genuine, heartfelt holiday cards are always wonderful. It is the regards that matter. 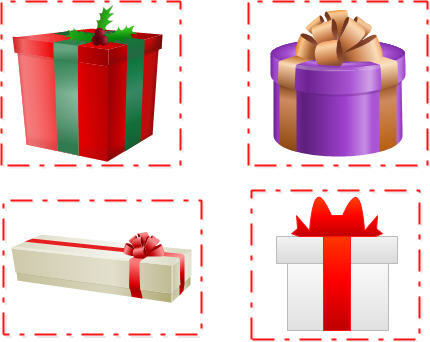 See an example to apply gift clipart. 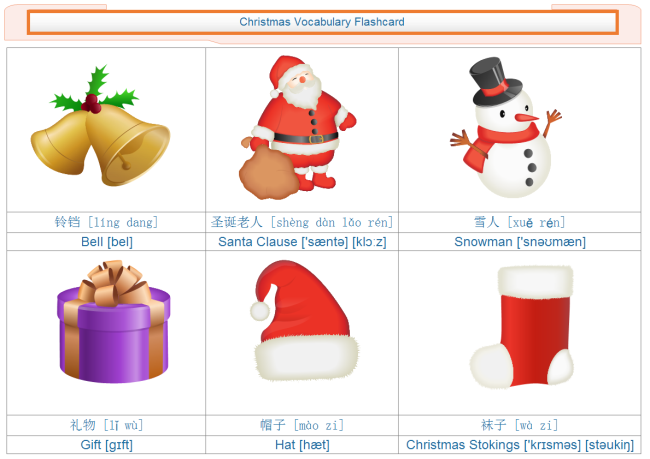 Download this flash card: editable format, pdf format.